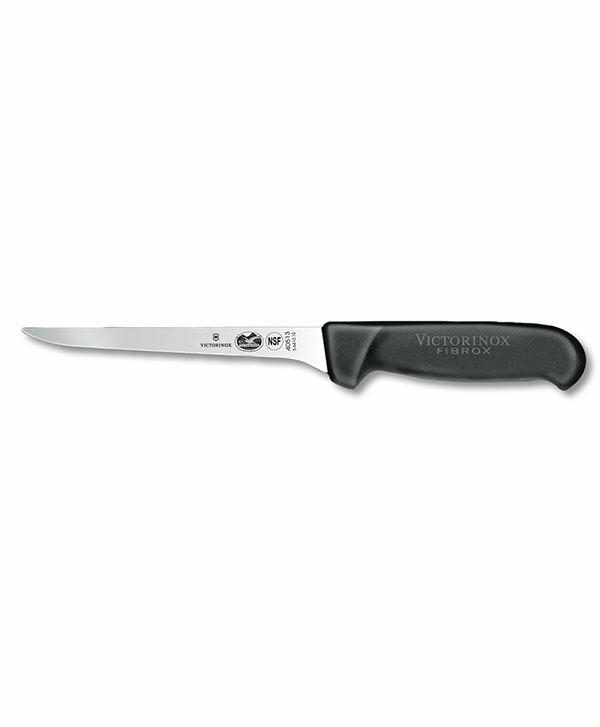 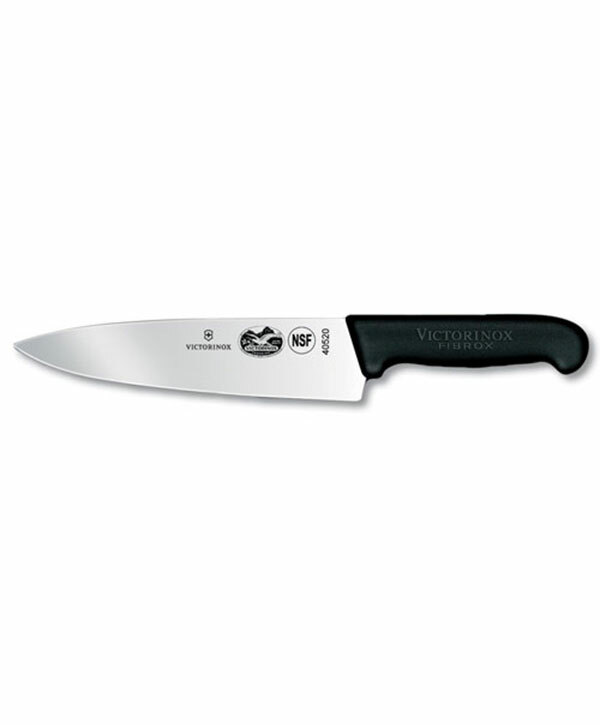 Victorinox’s 6” black boning knife features a wide flexible blade and patented Fibrox® handle that is slip-resistant when wet. 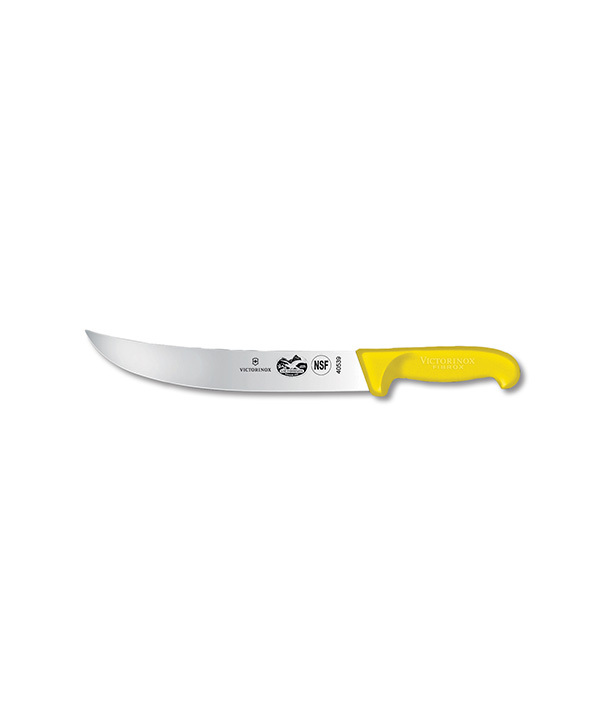 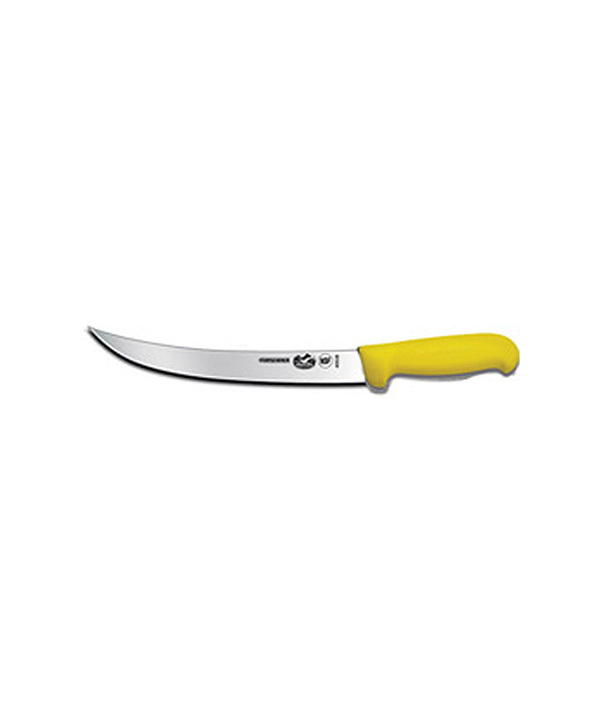 This blade has the extra flexibility you need when skinning smaller fish. 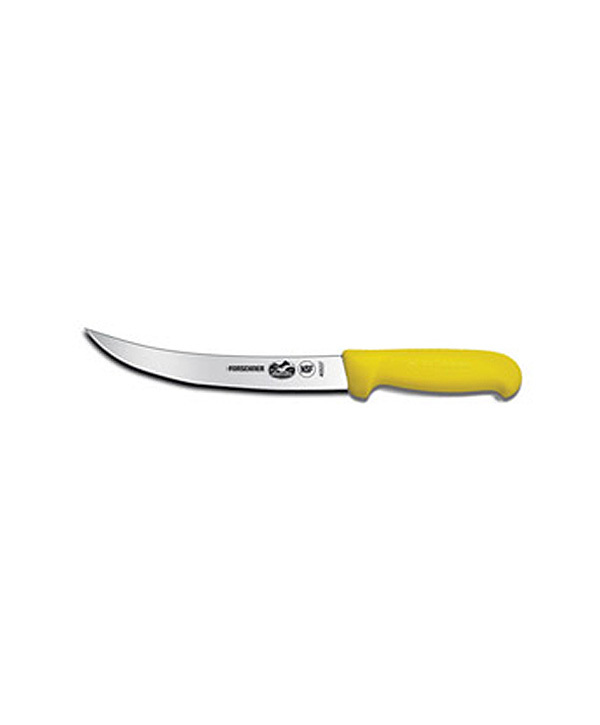 Excellent knife for smaller fish when you need the blade to be responsive.